Omega Watches is a name that has been around for more than a century. The company was originally known as La Generale Watch Company when it came into being in 1848. The founder of the company Louis Brandt had given birth to a name that will become synonymous with success. The company has been operating under the title Louis Brandt et Frère – Omega Watch & Co.since 1903. 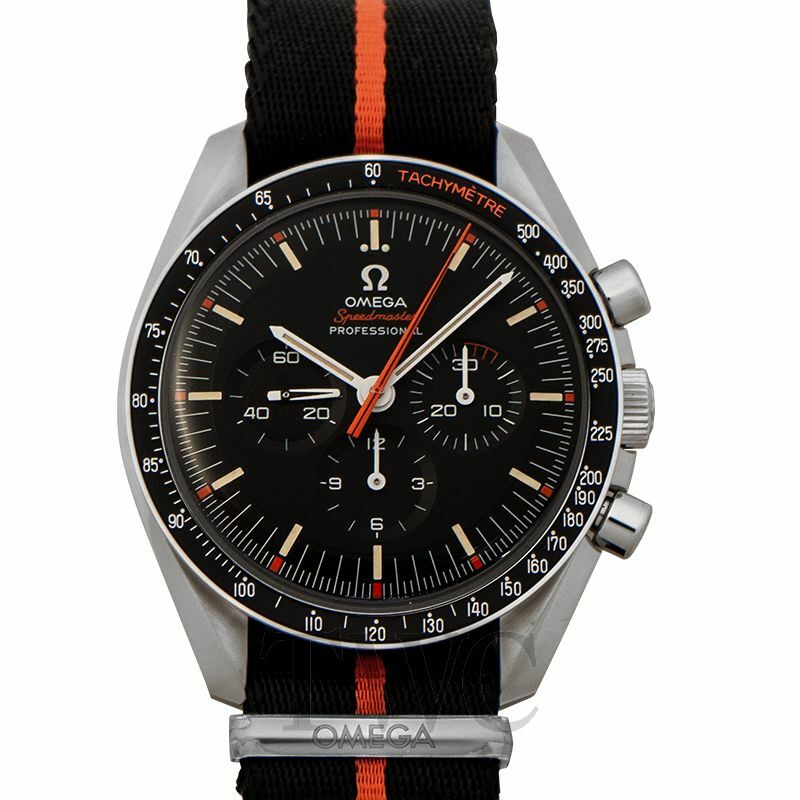 The name finally changes in 1982 to Omega SA which currently comes under the Swatch Group. The presence of Omega is visible in fields of film, science and leadership alike. Some popular names who donned the iconic Omega watches include Pierce Brosnan, Buzz Aldrin, John F. Kennedy, and Prince William. Over the years Omega has developed some of the most amazing watches. It is time for a history lesson in a name that screams quality and exclusivity. While there are several different types of omega watches, there are two particular series that are the most well-known of all. Namely, they are the Omega Seamaster and the Omega Speedmaster. Each of these series has at least one watch that received global fame for a variety of reasons. The debate on which series has better watches would certainly be very hot and long-lasting. It is safe to say however that both series have attracted their own sets of followers and watch geeks. Having said that, both series have seen massive success in different fields. One of the biggest achievements for Omega is the almost century-old responsibility of keeping time in all Olympic Games. The fact that it is also the first watch to go to the moon is also a second to none achievement. It is safe to say that the Omega Seamaster is one of the most popular series of watches globally. 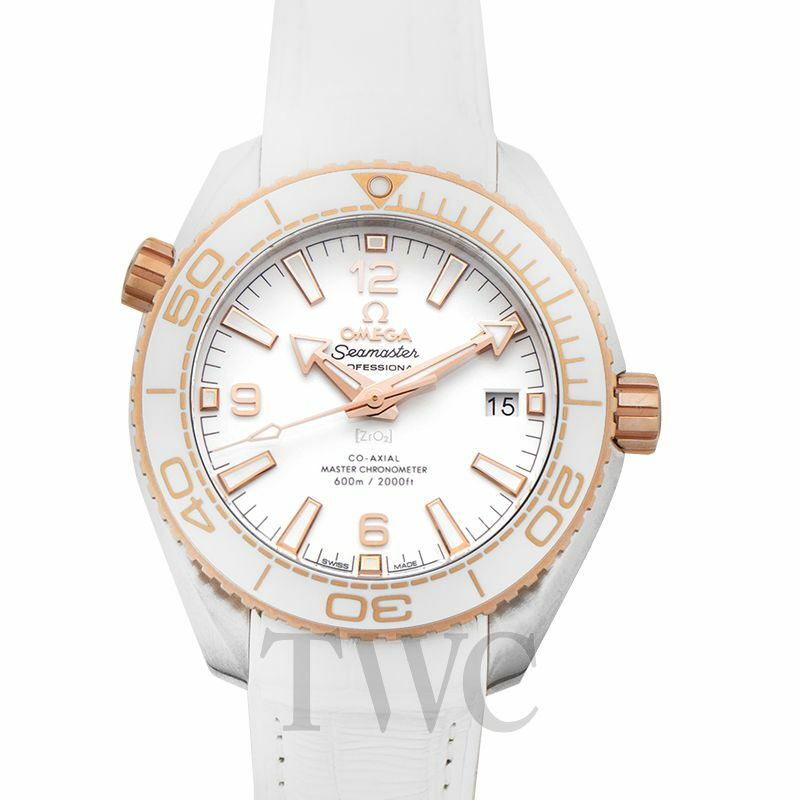 The Seamaster series became particularly popular after Omega launched the Omega Seamaster 300. It is one of the most well-known timepieces on earth and is famous for its amazing technological advancements. Having used an O-ring gasket, Omega had created a watch that worked perfectly at a depth of 300 meters max. This also helped the Seamaster 300 gain an exclusive supply order for the Royal British Navy. The Seamaster 300 was particularly popular after Pierce Brosnan used it in his role of James Bond. The watch became instantly synonymous with gentlemanly style and by that time everyone wanted it. While Omega had already created a perfectly capable divers watch through the Seamaster 300, it went two steps further. One of the watches released in the same James Bond Omega line was the Aqua Terra. This watch boasted a magnetic resistance of 15000 Gauss, making it the most magnetic resistant watch ever created. But with the Omega Planet Ocean, the company did the impossible. Omega created this particular model, both as a commercial piece but also as a show of their watchmaking prowess. While keeping intact their classical approach, Omega created a watch that was able to withstand 600 meters of depth! Through the years of changes, the Planet Ocean has become one of the most complete packages for all professional divers. These watches not only created a stable name for Omega, but they also upped the ante for the whole industry. The Omega Speedmaster is part of the trilogy that makes the foundation of Omega’s legacy besides the Seamaster and Railmaster. 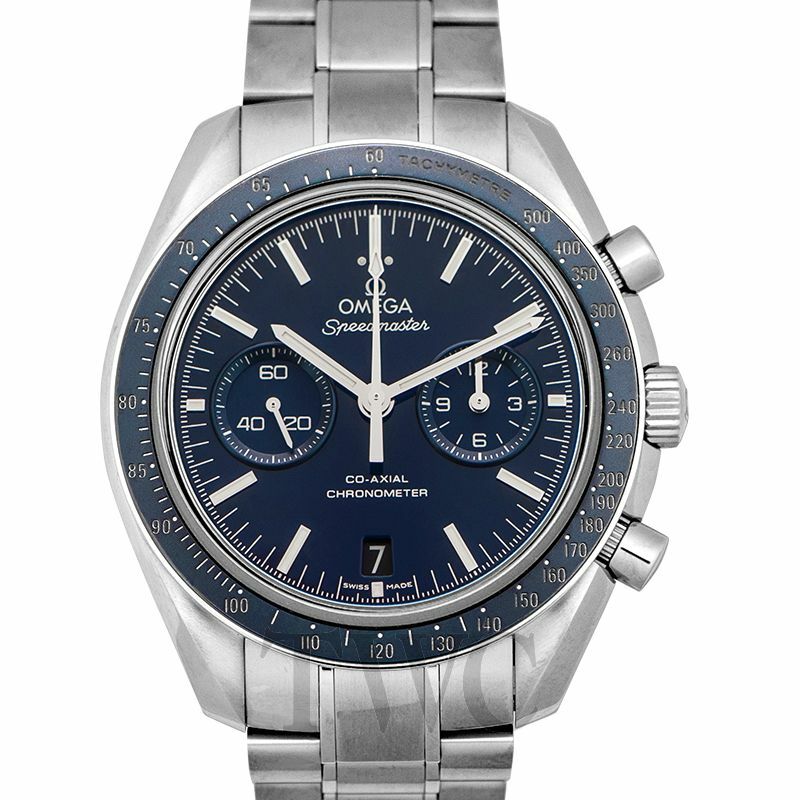 The Speedmaster is a watch that showed the boldness of Omega in simpler times. When people were used to wearing thin gold watches, Omega introduced this bold looking watch with a huge dial. What really amazes everyone is how relevant and modern the original watch looks despite its sixty plus years of age. The particularly noticeable thing about the Speedmaster is its name which includes the word speed. Omega chose this as the watch title because it pioneered the idea of putting the tachymeter on the watch bezel. All conventional watches were printing the tachymeter on the dial-up till that point. The very first Speedmaster model, the CK2915 has gained a very legendary reputation due to its exclusivity and uniqueness. The most prominent part of the Speedmaster history is the fact that it has a renowned second name; “the moonwatch”. Looking up “Omega Moon watch” online will provide you with countless notes on the exclusivity that the Speedmaster series achieved. 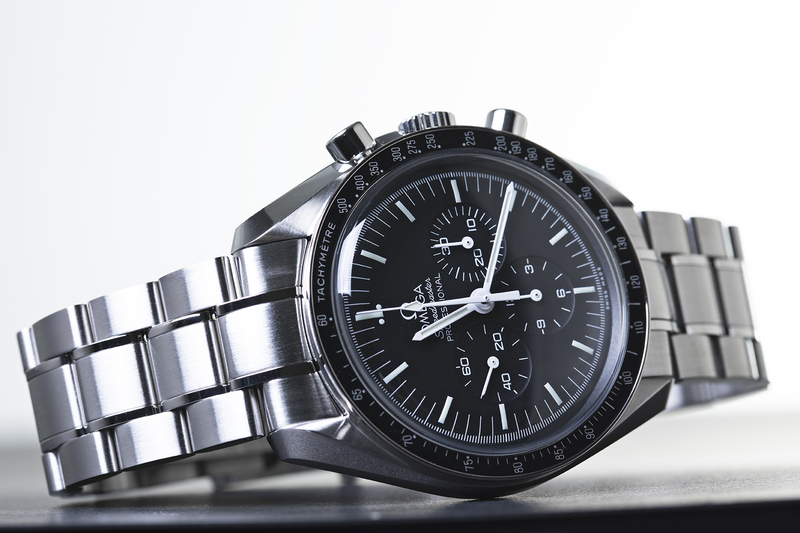 Out of all Omega watches ever created, the Speedmaster is the only watch to have ever landed on the moon. The Omega Speedmaster Professional is the watch that Neil Armstrong and Buzz Aldrin wore on their wrists during the moon landing. It is also the last model to carry the legendary 321 Calibre chronograph as Omega moved to use cam-based movement. As far as the reliability of this watch goes, it set its own mark by withstanding usage in space! The Moonwatch successfully generated its own line and has a particularly popular black model representing the dark side of the moon. While the Seamaster and Speedmaster pretty much own the image of Omega, it has also created some other excellent series. The Constellation series is a particular hit among the very specific niche of admirers. The De Ville series is also a particularly interesting part of the Omega Watches line. This particular series came out as a complete contrast to the bold and specific nature of the Seamaster and Speedmaster. Designed to be sleek and elegant, the De Ville series is meant to be a dress watch. However, it does not mean that the watch compromises on performance in any way. The movements used to represent the highest standard and carry wide admiration of users and fans alike. Omega is clearly a name that has created both history and a standard for watchmakers to reflect on. Admiration and respect is the only sentiment it deserves in our opinion.